Jazz came early to Ellister. By the age of 12 her father was taking her to concerts where she had the opportunity to hear masters of the Dutch jazz scene including Ferdinand Povel and Jarmo Hoogendijk. Ellister was admitted to the Young Talent department of the Royal Conservatory in The Hague on classical trumpet, but she knew already that jazz was her true passion. This passion soon led her to jazz studies with some of the finest players and teachers in Holland, including Jarmo Hoogendijk, Ack van Rooyen and Frans Elsen. Today Ellister is invited to perform all over the world in a great variety of musical contexts. 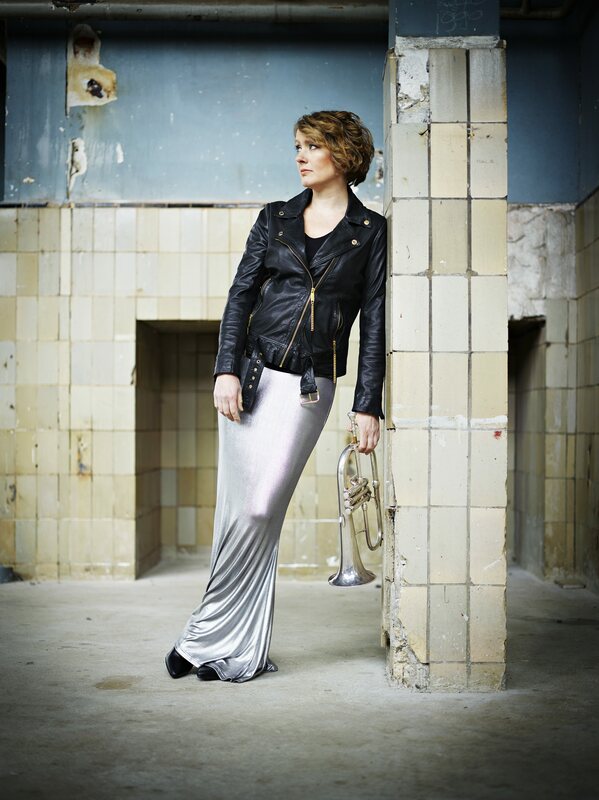 She has played on a number of recordings, and has performed as a guest soloist with the Rein de Graaff trio, the Nationaal Jeugd Jazz Orkest (NJJO) and with the Dublin Jazz Orchestra. Meanwhile, Ellister is also focusing more and more on her development as a bandleader, composer and arranger. Her recent CD Smalls NYC got a very positive response and led to a performance at the North Sea Jazz Festival.